Piezoelectric materials had the ability to transfer energy between the electric and mechanical domains. Because of their high flexibility and compatibility, polymer piezolelectric material had attracted more and more attention throughout the world. Polyvinylidene fluoride (PVDF) exhibited higher piezoelectricity than other polymer materials such as nylon and polyvinyl chloride. It was a superior material for sensors because of its stress constant, the ability to convert stress into electrical energy, was more than 20 times higher than that of lead zirconate titanate. Nonetheless, there was significant interest in improving the effective stress constant of PVDF devices beyond the intrinsic sensitivity of the material. Significant research had focused on improvements in material properties, such as increasing β phase ratio or artificially introducing defects, and processing, such as optimizing stretch ratio and poling temperature or applying a high electric field. In recent years, Additive Manufacturing (AM) technology was becoming pervasive in many applications including microelectronics, magnetic, micro-mechanics, etc. Progress in these areas depended upon the ability to selectively and controllably print different parts and materials into an embed or composite structure. The advantage of AM technology also include that it could accurately control the electrical field, the temperature and other parameters during the process. The potential application of AM technology in fabrication of PVDF sensor and smart structure could result in a great improvement on the performance of the sensor and at the same time a much reduced manufacture cost. However, our current understanding of PVDF β phase formation mechanism was limited and defective. It would prevent us from further improving the performance of PVDF. In this study, the author proposed a new mechanism on the α to β transformation. The optimized PVDF piezoelectric films were obtained depended on the guidance of the mechanism, along with the AM technology. The relationship among β%, crystallinity and the sensing performance will also be discussed in this study. Ningyi Zhang attended the Central South University at Changsha, China and graduated from the material science in 2005. In 2012 he graduated from Colorado School of Mines at Golden, CO and acquired the MS degree in material science. In 2013 he began his study in mechanical engineering at North Carolina State University, under Dr. Fuh-Gwo Yuan. 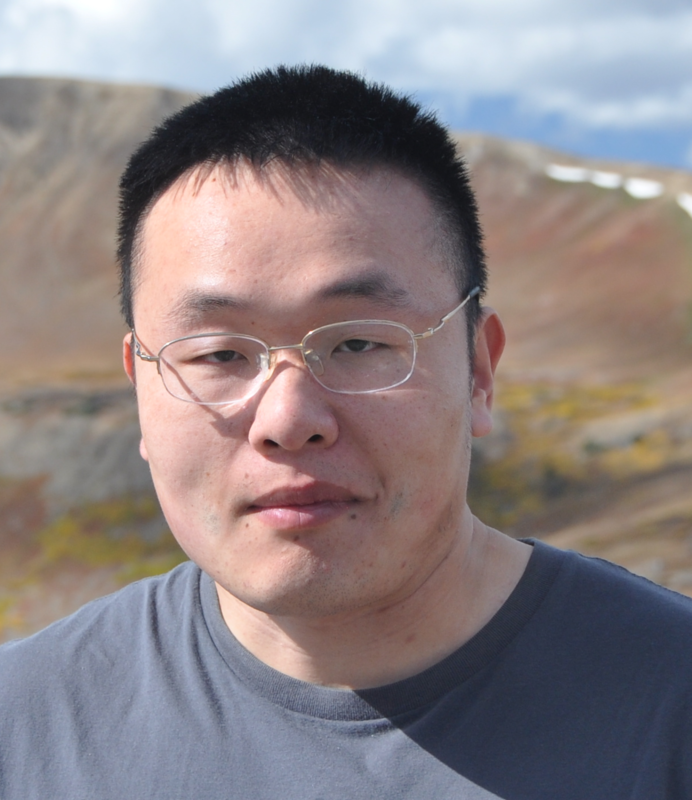 His research interests include smart materials and structures, piezoelectric material, and additive manufacturing.